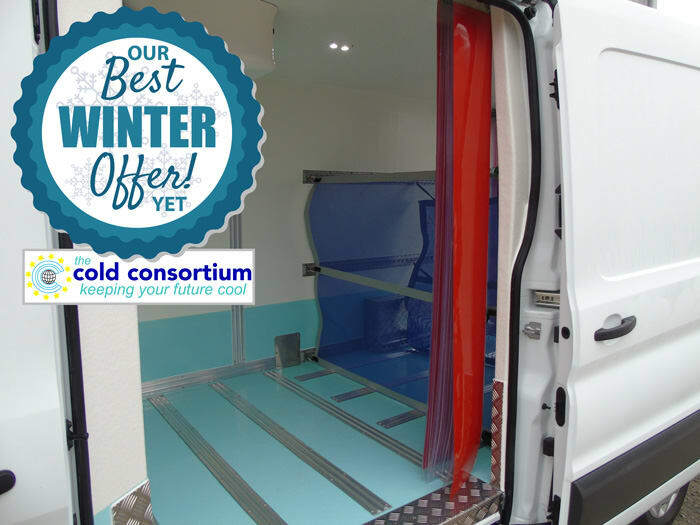 Leading UK fridge van converters The Cold Consortium Ltd., are offering their customers the ultimate in Transport Refrigeration – Hubbard Products’ Zer0° ‘Invisible Refrigeration’ – for all-round performance with Zero external intrusion to the vehicle. 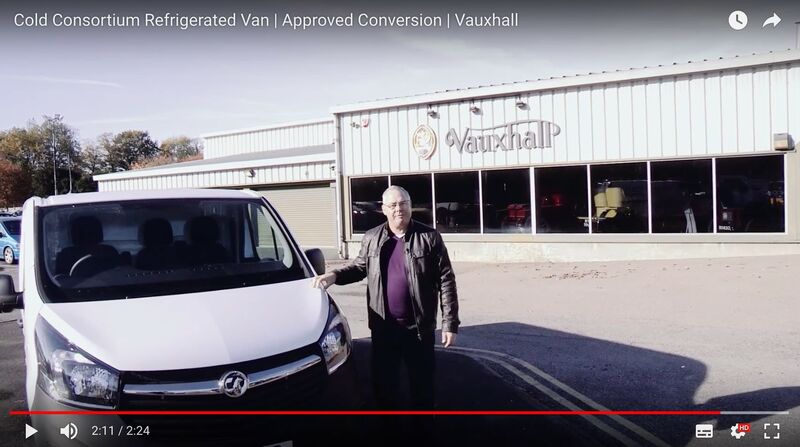 A demonstrator panel van has been completed in conjunction with Hubbard Products and Vauxhall illustrating how tomorrow’s refrigerated vans will change the face of food logistics. 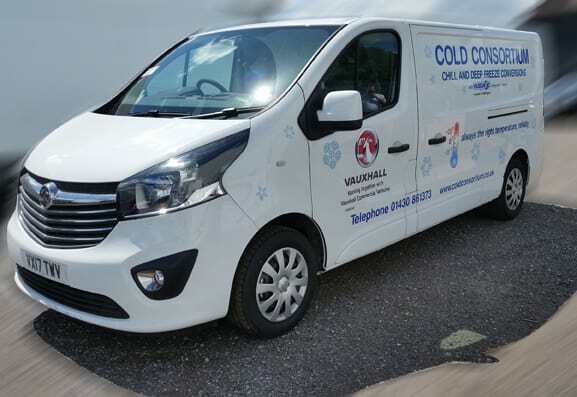 Hubbard Products’ Zer0° range covers all customers’ needs from micro-vans through small, medium and large panel van to larger box body vehicles and includes two ‘invisible’ models the Z008 and Z009 – both available to chill (0°C) or freeze (-20°C) – in standby, non standby and, dual evaporator specifications. The ‘Invisible’ format indicates the exterior dimensions and aerodynamics of the vehicle remain unchanged from the original manufacturers’ specification. 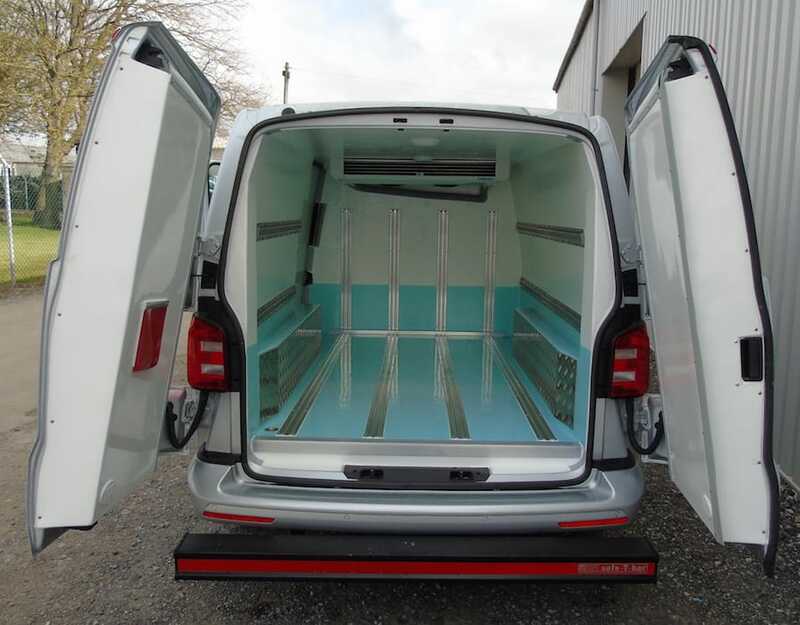 This ensures that the vehicle retains its overall economy, and the bodywork is undamaged by the installation of a traditional external condenser unit. The low-line evaporator units are fixed to the internal insulation conversion rather than to the vehicle body. SFZ008/9 units are suitable for positive and negative temperatures.